Home » Movies » Kurt Russell’s GOTG Vol. 2 role revealed, first look at costume! Kurt Russell’s GOTG Vol. 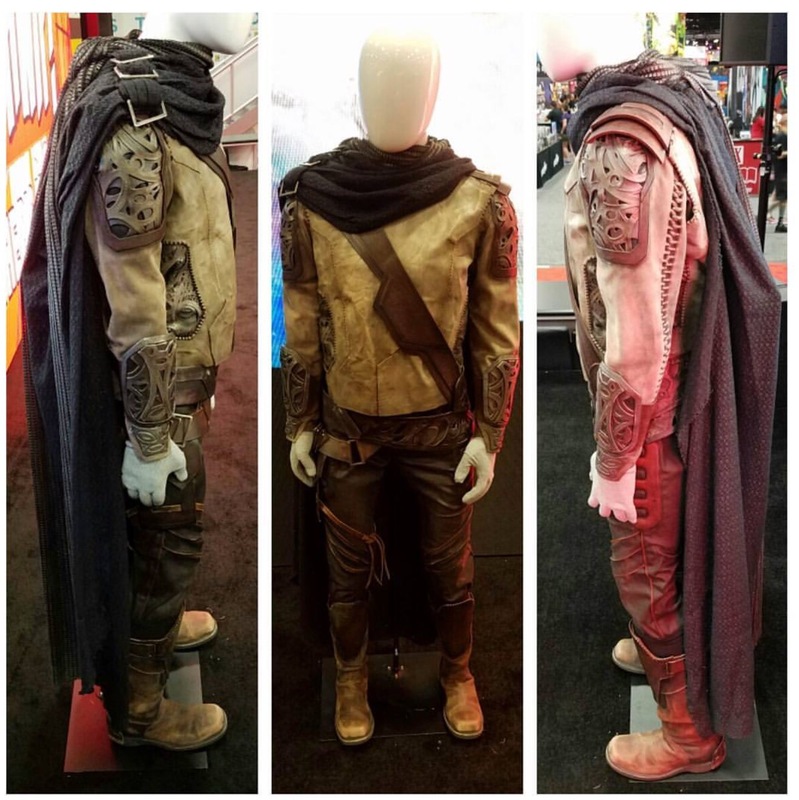 2 role revealed, first look at costume! Lost in the din of trailer releases last night at Comic-Con International in San Diego, James Gunn shed a little light on the upcoming Guardians of the Galaxy Vol. 2 – including revealing Kurt Russel’s role in the 2017 sequel. As well as confirming that the Ravagers (now led by Taserface, played by Chris Sullivan) will play a huge role in the movie, and that Sylvester Stallone’s involvement is very much a reality, Gunn confirmed that Russell will be playing the role of Ego (aka The Living Planet), Peter Quill’s father! Guardians of the Galaxy Vol. 2 is set to hit cinemas on May 5th, 2017.